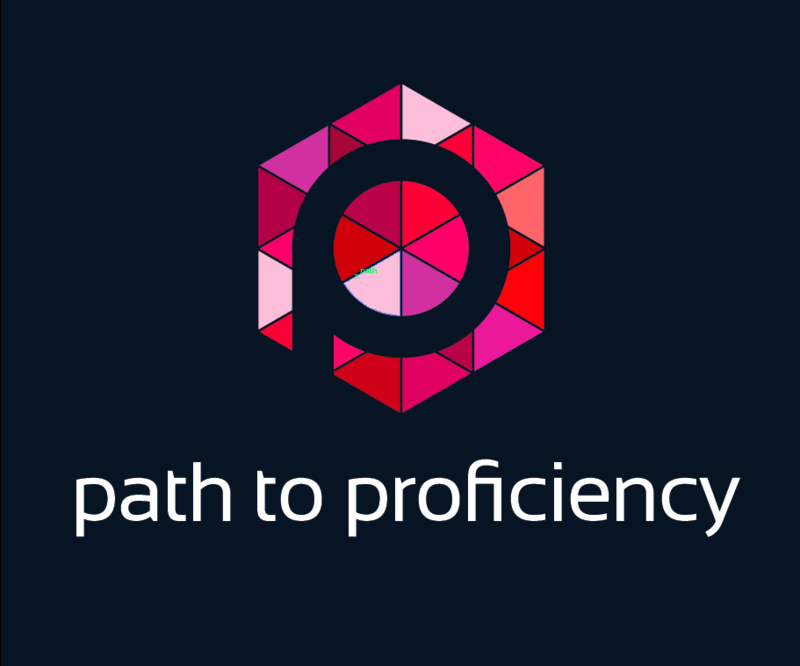 We’re all about the proficiency path at our school. I’ve got the levels posted in my classroom: the ice cream cone graphic in elementary and signs with level descriptors in middle school. We’re using can-do statements in every unit, assessing with IPAs, learning language in context. My alumni students leave with a language immersion trip under their belts and are well on their way to the state seal of biliteracy. Our admin supports attendance in language classes for all students in our school, and made sure there were funds to send me to the OPI training and workshops with Helena Curtain and Laura Terrill to create a proficiency focused curriculum. I’m really fortunate to have my school community on this path. But this spring, I was reminded of one stakeholder who may not have gotten the road map to understand where we’re going: the parents. This spring, I was reminded that the parents’ language class experiences still color their perceptions about their child’s learning. The idea of there being a right and wrong answer, of memorizing grammar points and being tested on them, is still very prevalent. This can be a source of anxiety and worry for them. At our parent-teacher conferences this spring, I met with a family who had concerns about their child’s involvement in Spanish class–could they participate if they struggle in other academic areas? What if their child couldn’t ‘keep pace’ with other students’ ability to memorize vocabulary, grammar? Firstly, I assured them that I think long term–fortunately in elementary, we have a long sequence to work with. I envision what the 14 year old might be able to do with Spanish, even when they’re only 6 or 7. Importantly, there’s a range of what these 14 year old graduates may be able to do–most of my students leave somewhere in the novice-high to intermediate-low range(there are some that fall outside of that). What I look for is progress over time–within a unit, a year, and over multiple years. I talked a little bit about what each level looks like, and how the children are assessed(on what they can understand, do). Finally, by explaining the focus on acquisition, and how there are multiple forms of input and participation, the temperature of the meeting was lowered significantly. The family was relieved. So was I. This conference brought to mind, again, the usefulness of being able to explain the work we do, and the opportunity to do so. What if I did a better job front loading that kind of information for our parents, bringing them along the journey with us? I’m starting to reflect on the year as a whole and set goals for next year…guess what’s going on the list.